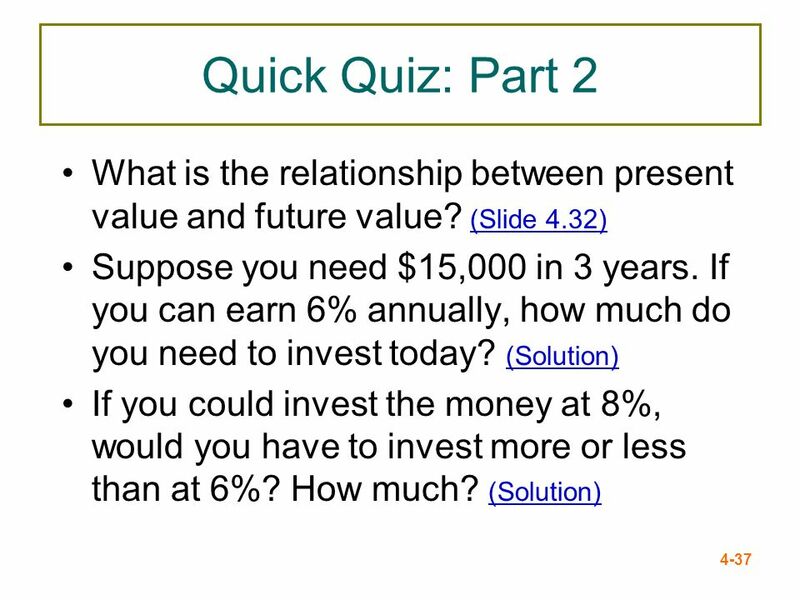 McGraw-Hill/Irwin Copyright © 2011 by the McGraw-Hill Companies, Inc. All rights reserved. 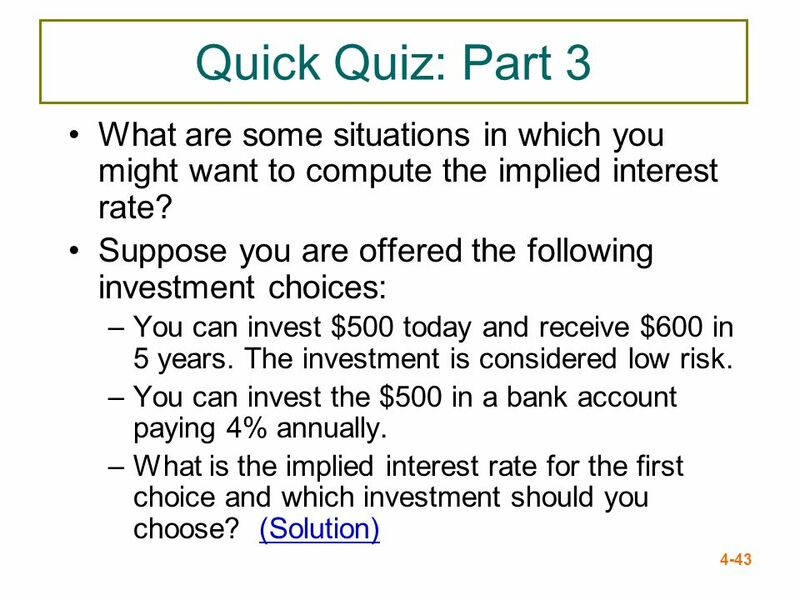 1 McGraw-Hill/Irwin Copyright © 2011 by the McGraw-Hill Companies, Inc. All rights reserved. 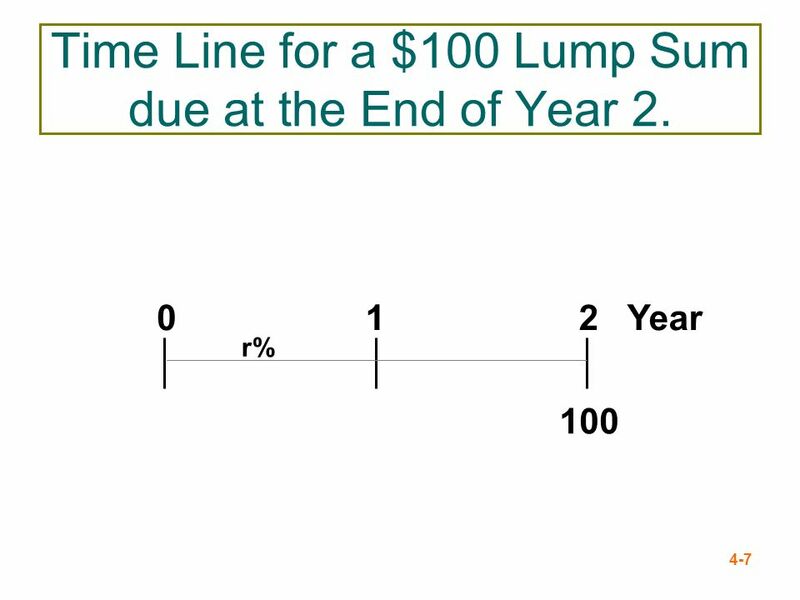 7 Time Line for a $100 Lump Sum due at the End of Year 2. 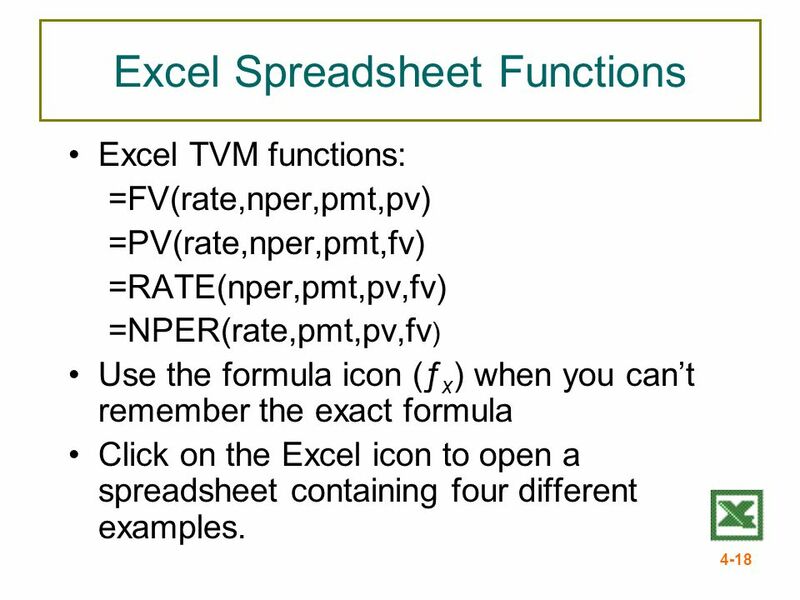 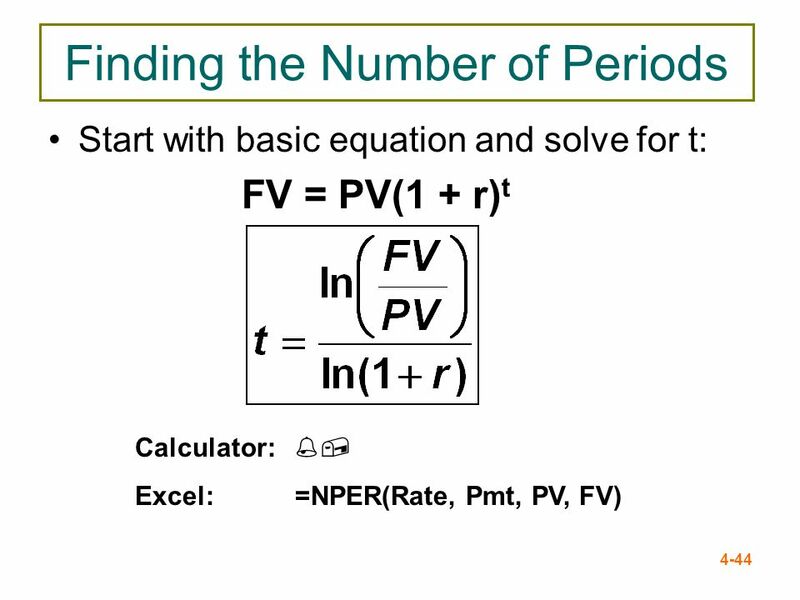 Excel TVM functions: =FV(rate,nper,pmt,pv) =PV(rate,nper,pmt,fv) =RATE(nper,pmt,pv,fv) =NPER(rate,pmt,pv,fv) Use the formula icon (ƒx) when you can’t remember the exact formula Click on the Excel icon to open a spreadsheet containing four different examples. 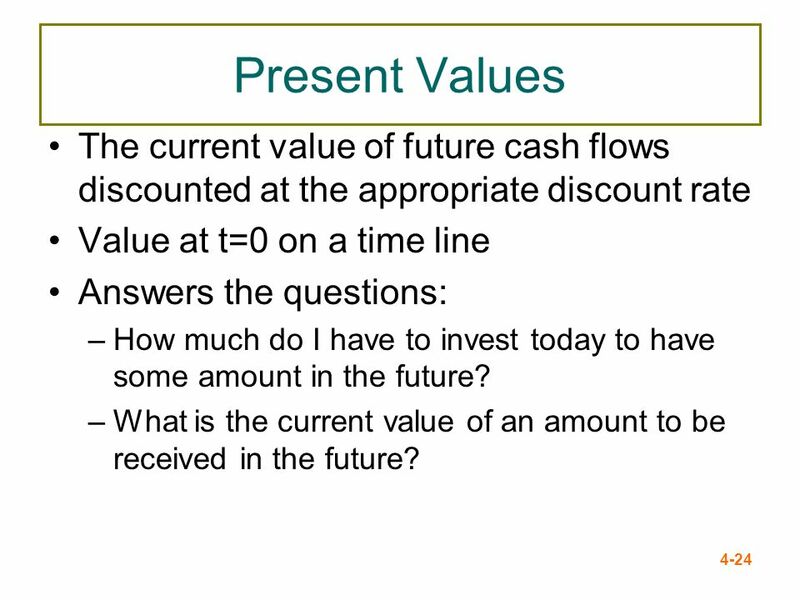 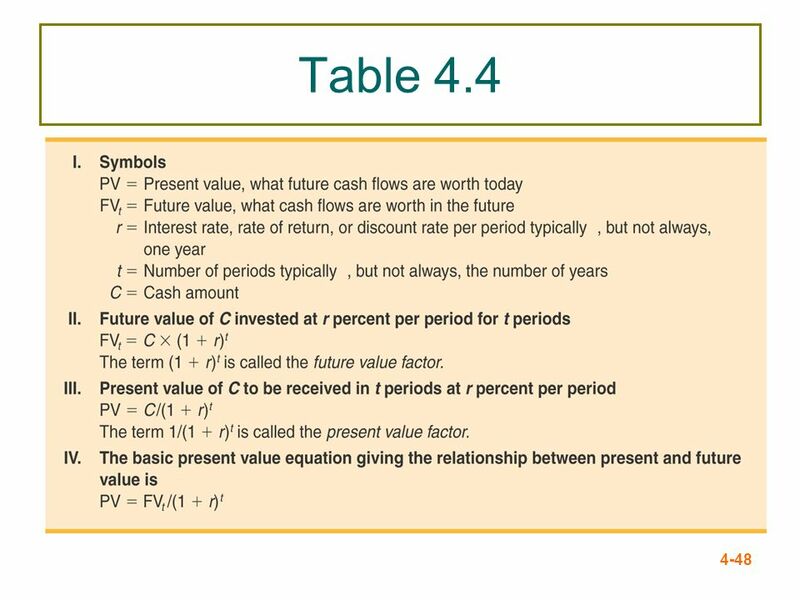 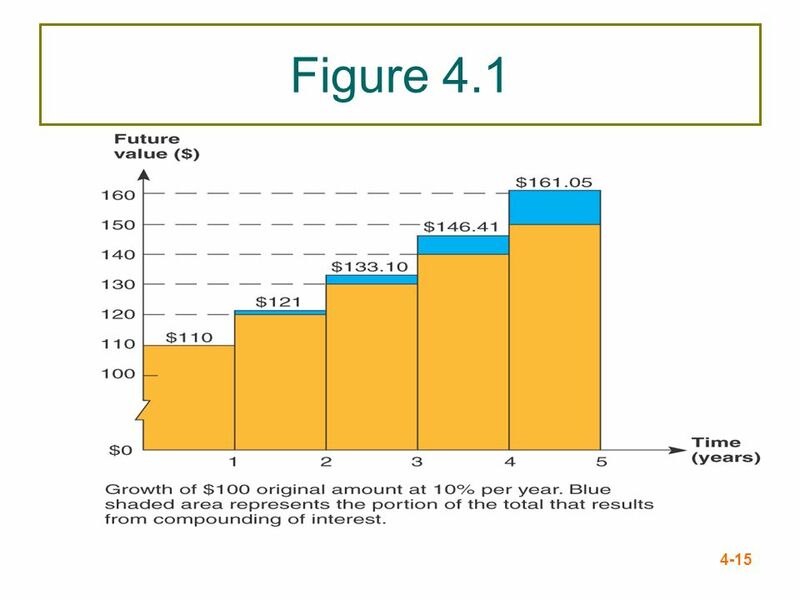 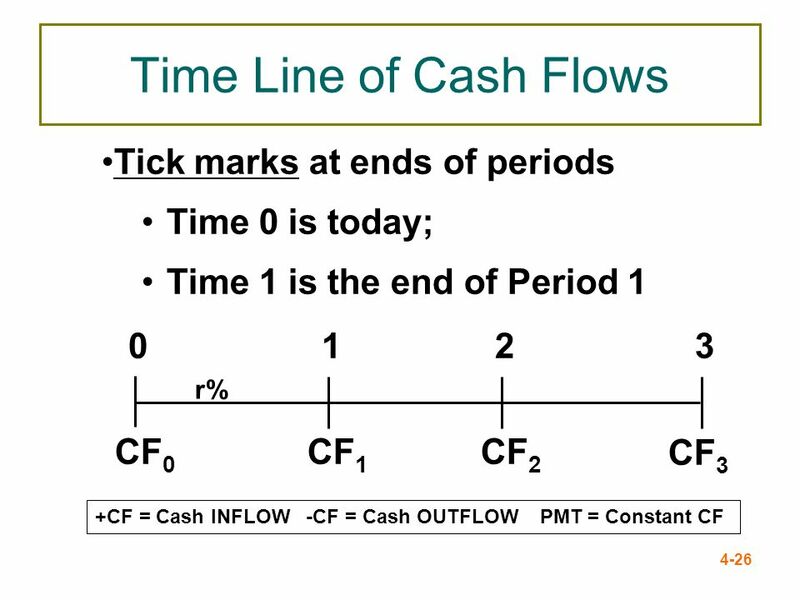 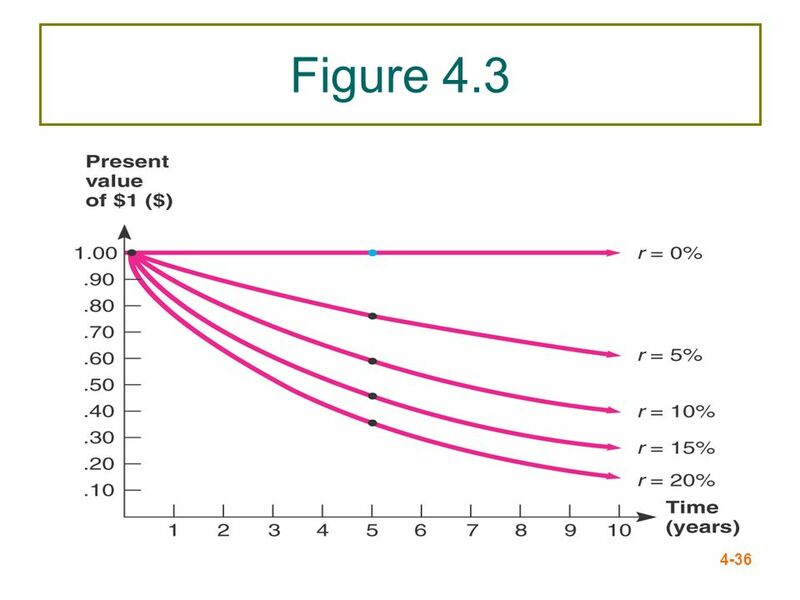 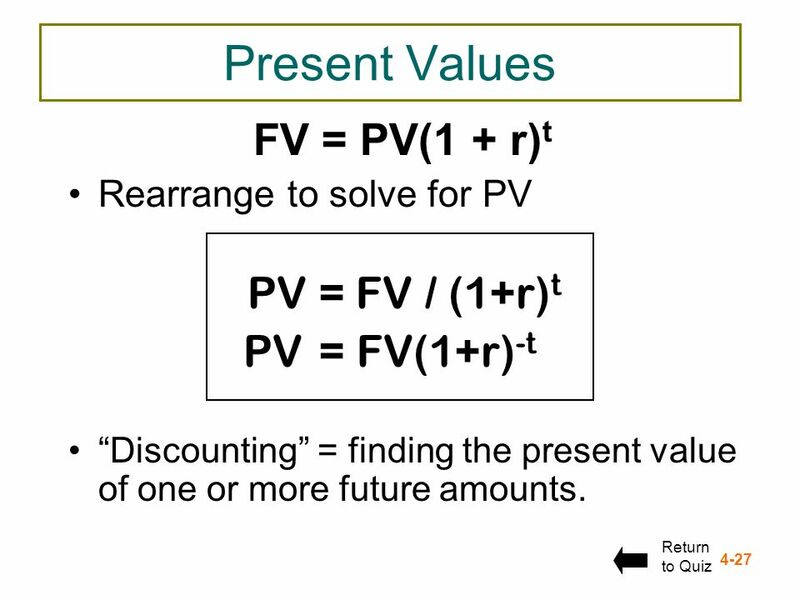 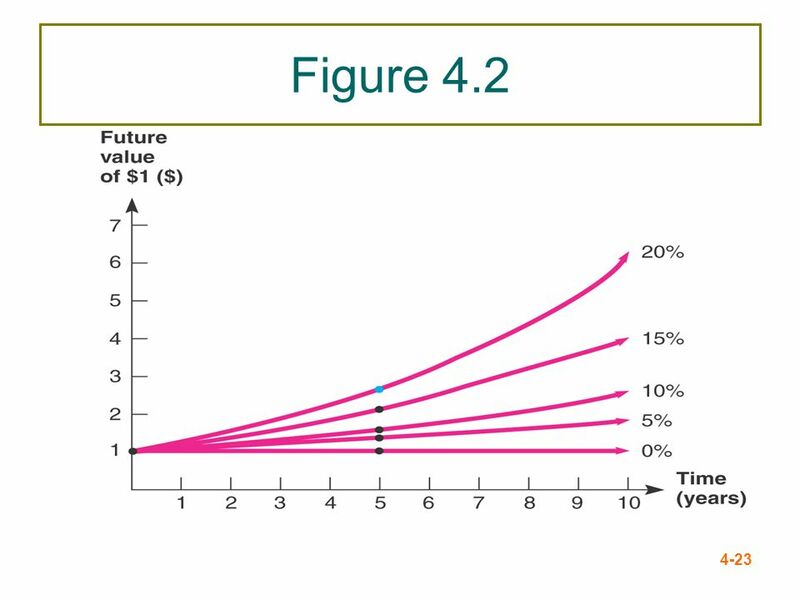 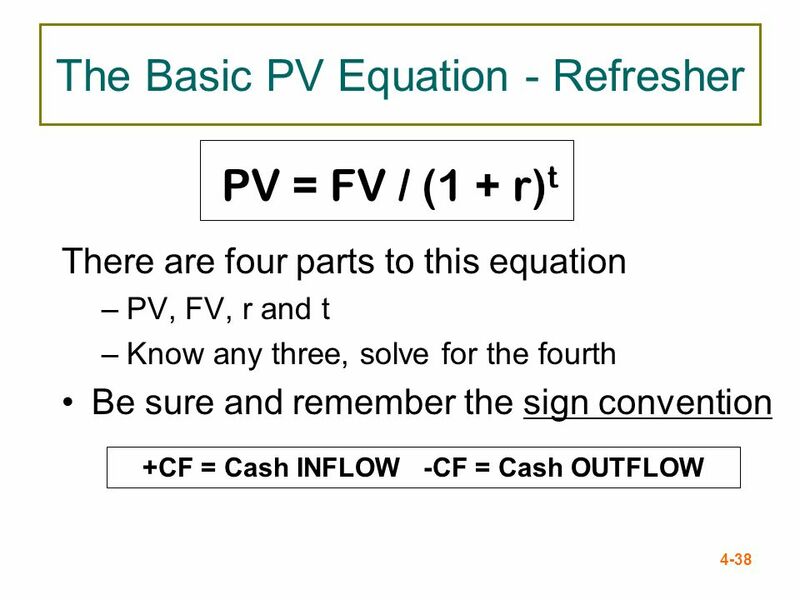 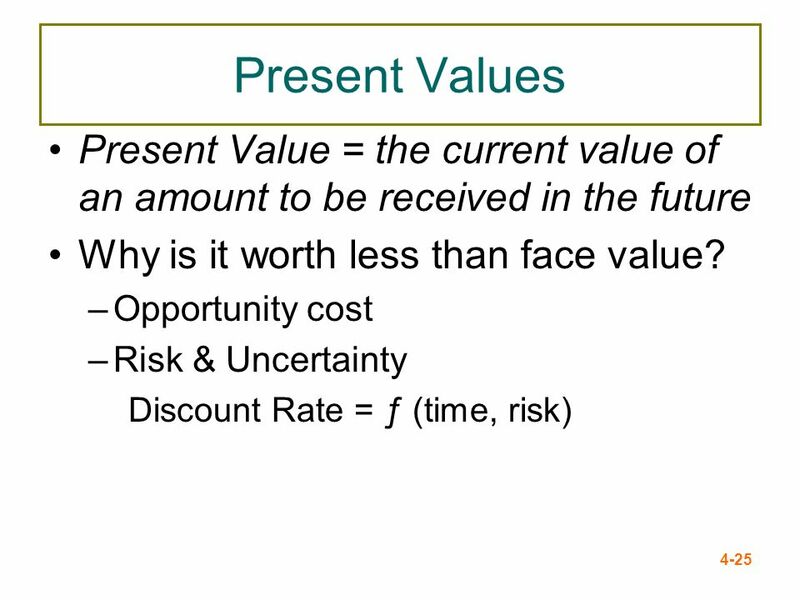 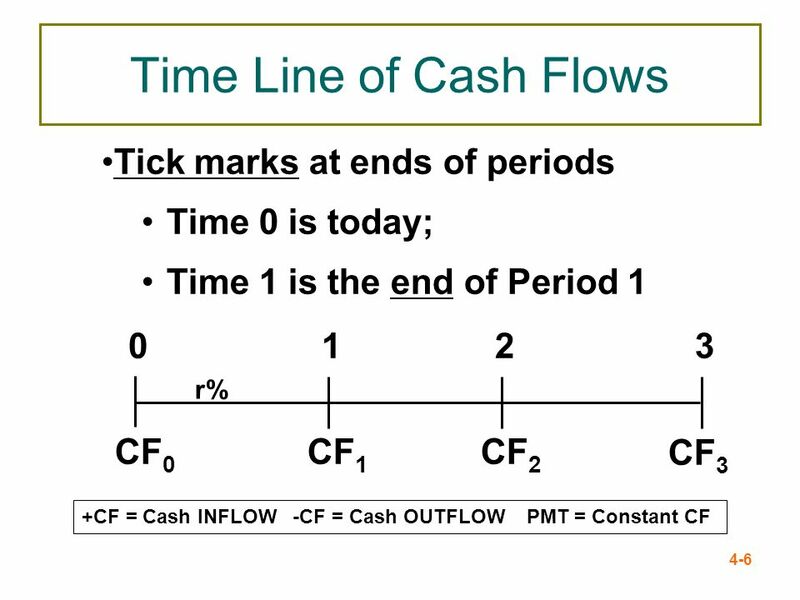 24 Present Values The current value of future cash flows discounted at the appropriate discount rate Value at t=0 on a time line Answers the questions: How much do I have to invest today to have some amount in the future? 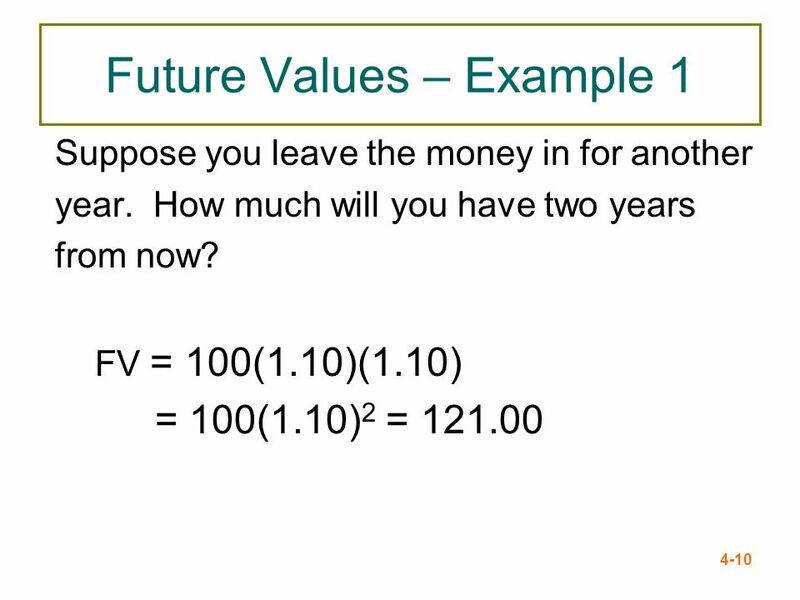 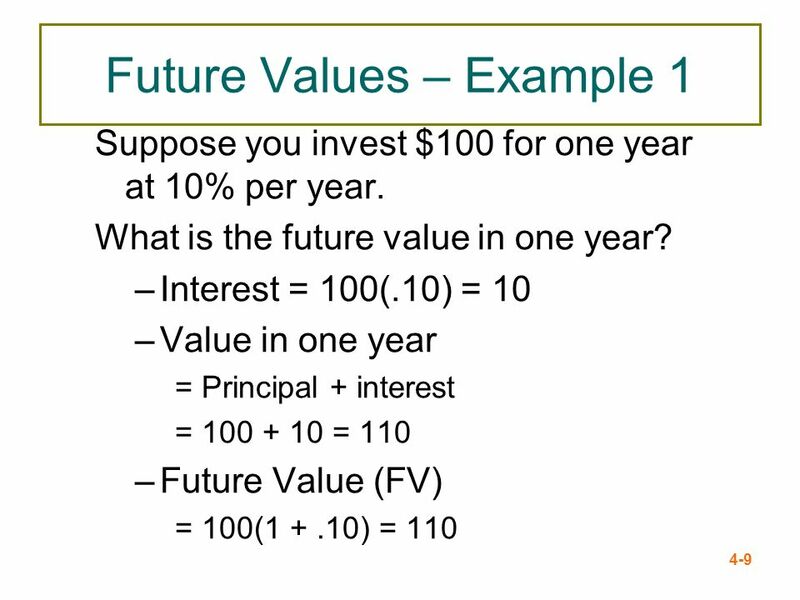 What is the current value of an amount to be received in the future? 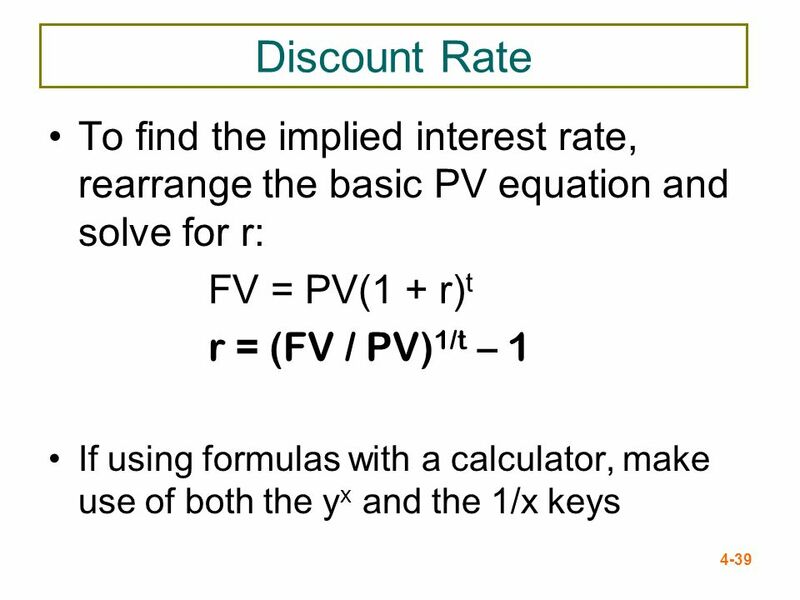 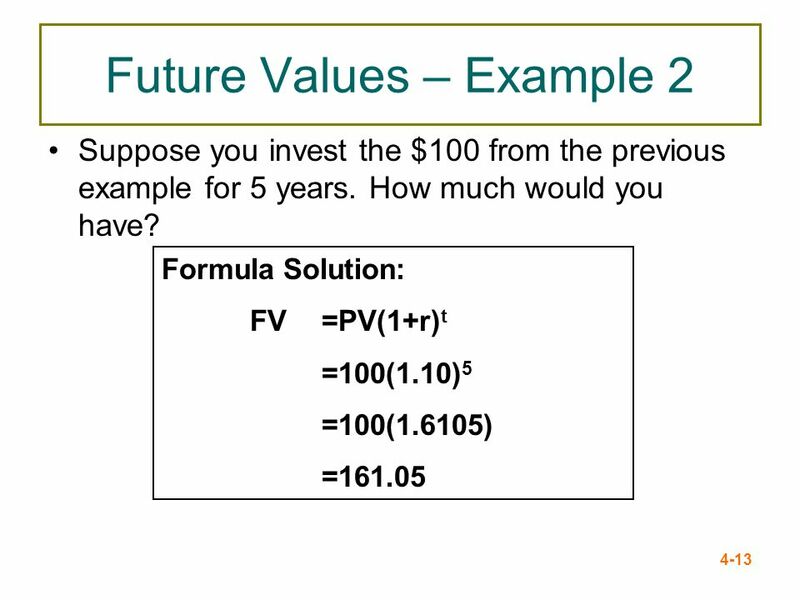 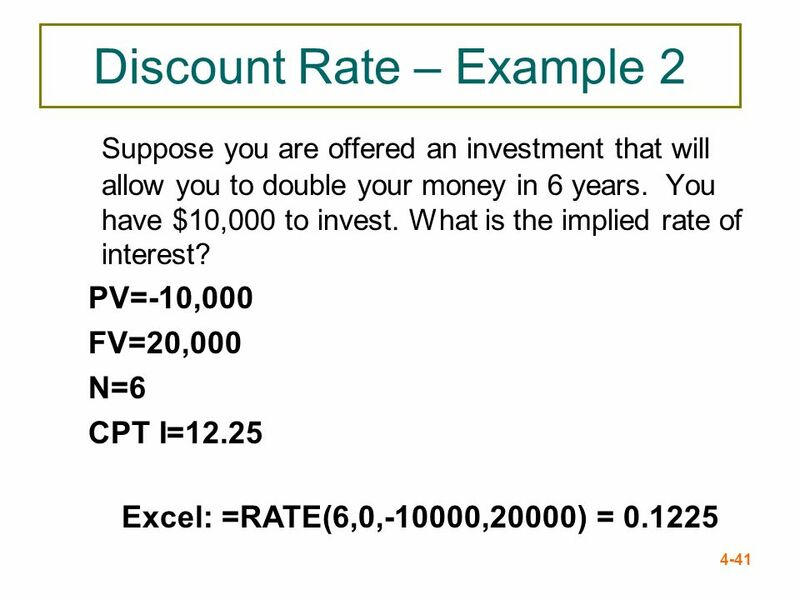 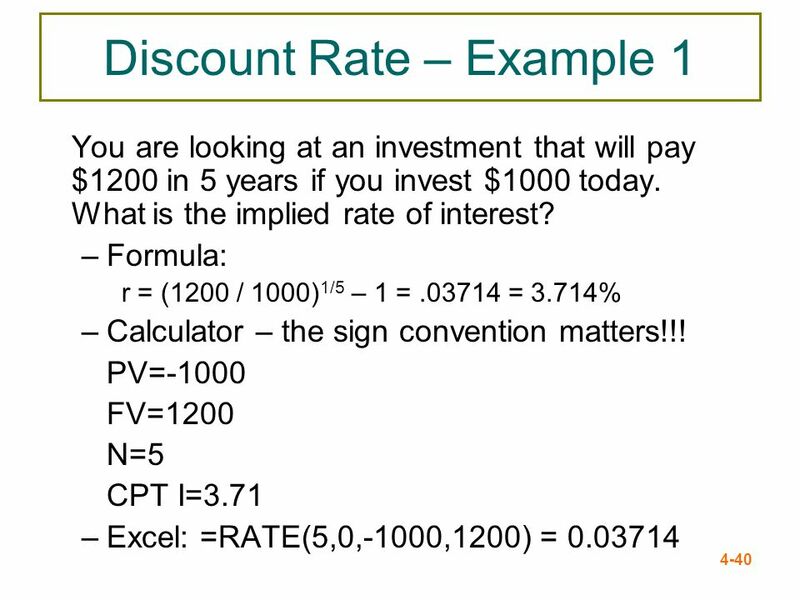 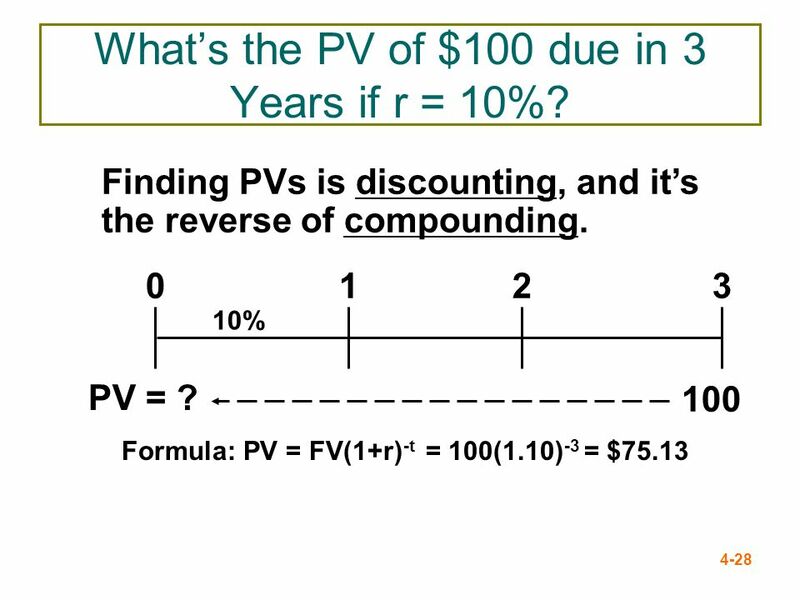 28 What’s the PV of $100 due in 3 Years if r = 10%? 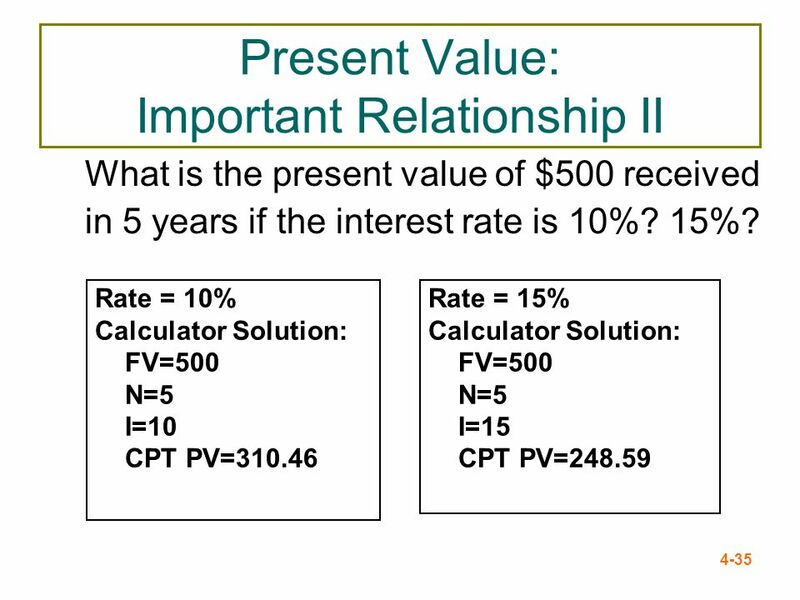 Download ppt "McGraw-Hill/Irwin Copyright © 2011 by the McGraw-Hill Companies, Inc. All rights reserved." 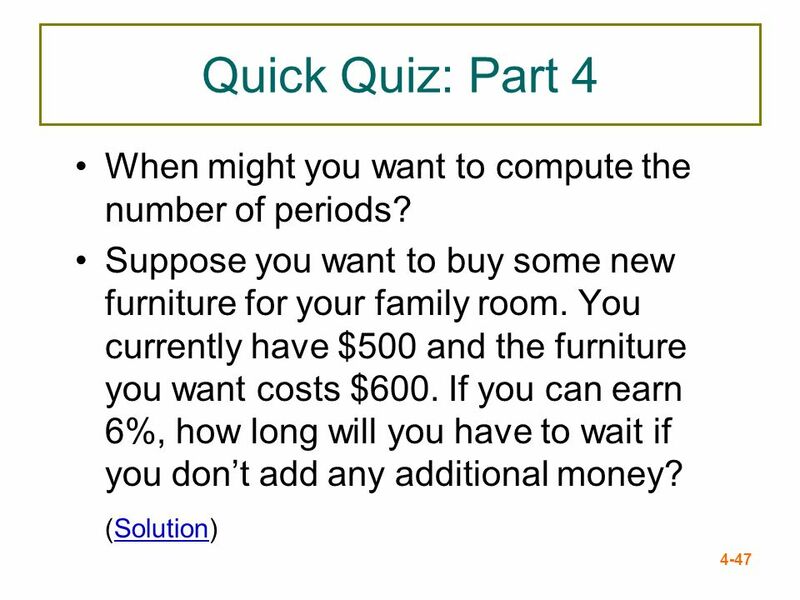 McGraw-Hill © 2004 The McGraw-Hill Companies, Inc. All rights reserved. 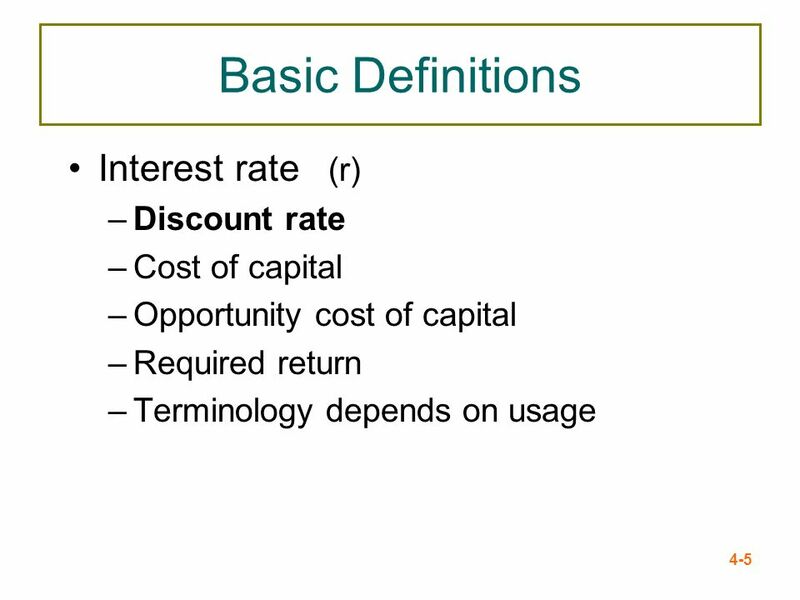 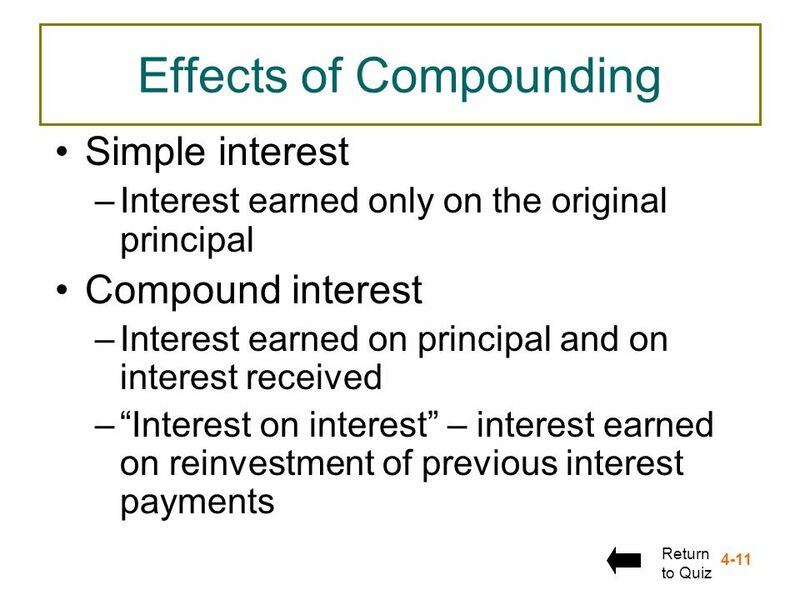 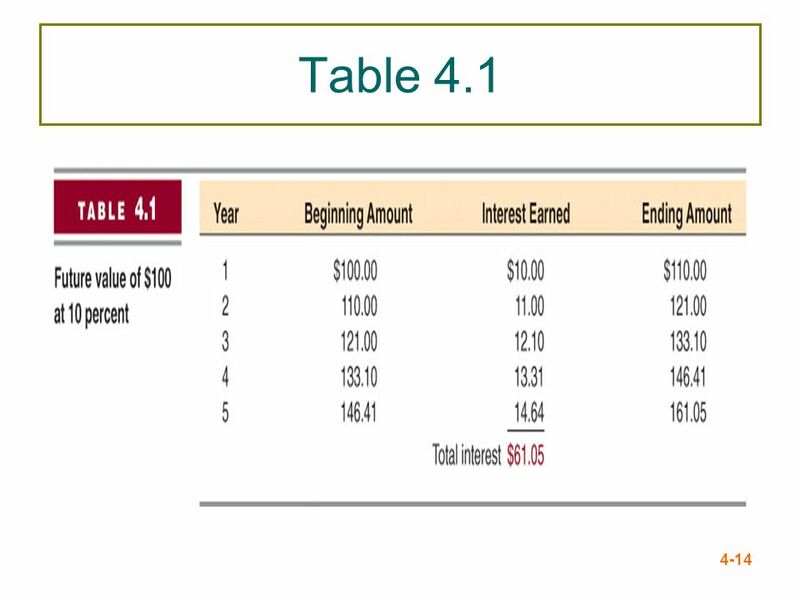 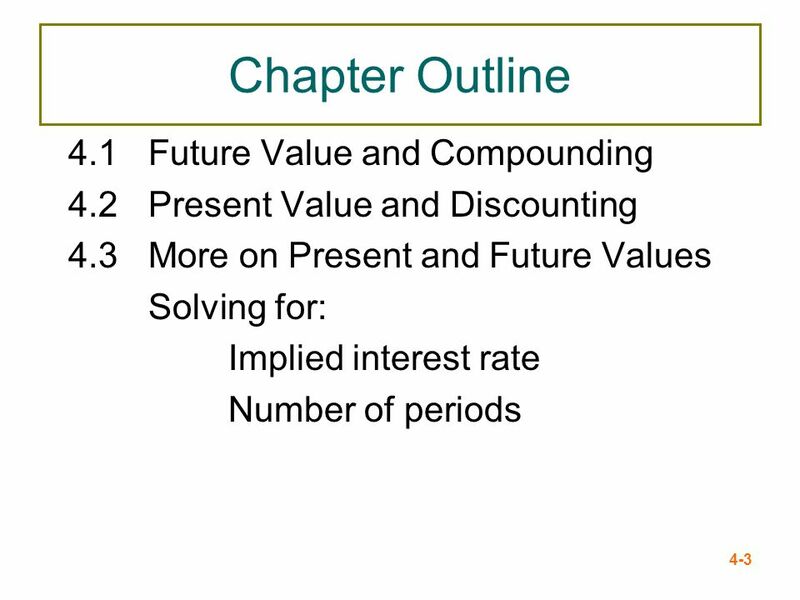 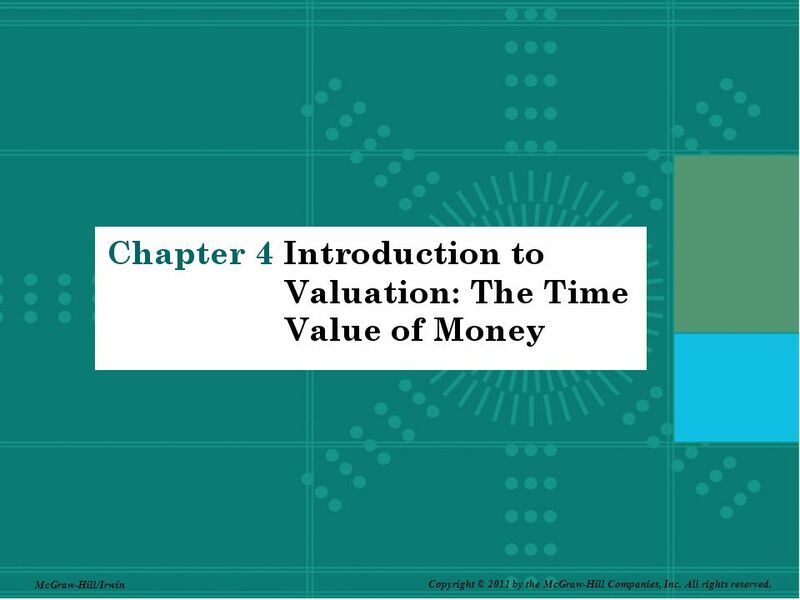 McGraw-Hill/Irwin Introduction to Valuation: The Time Value of Money Chapter 4. 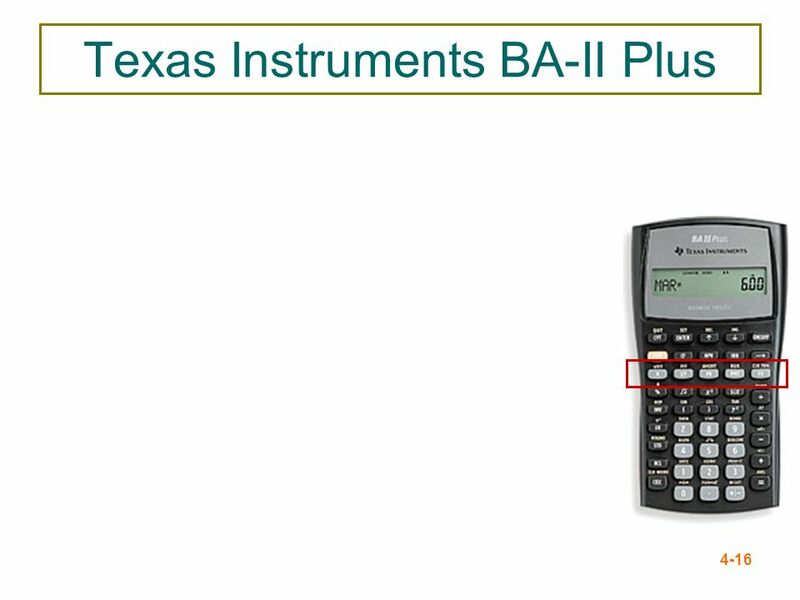 © 2003 The McGraw-Hill Companies, Inc. All rights reserved. 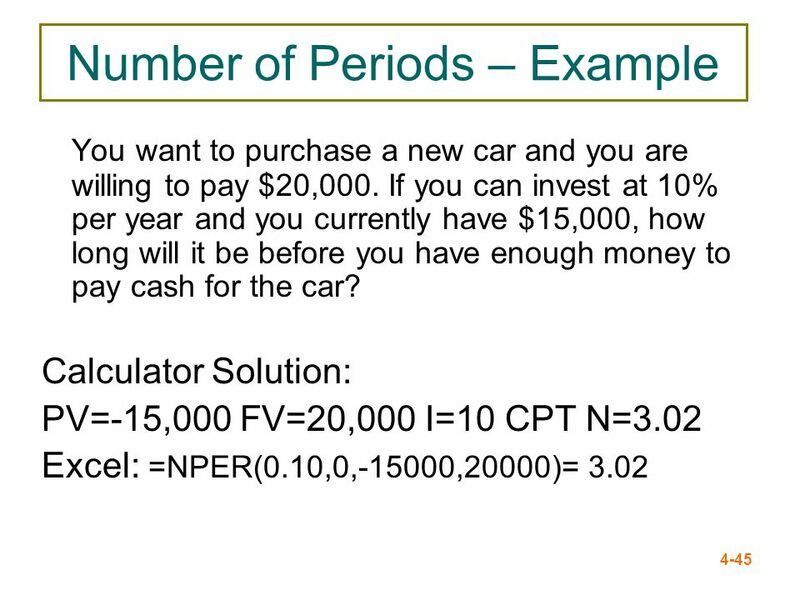 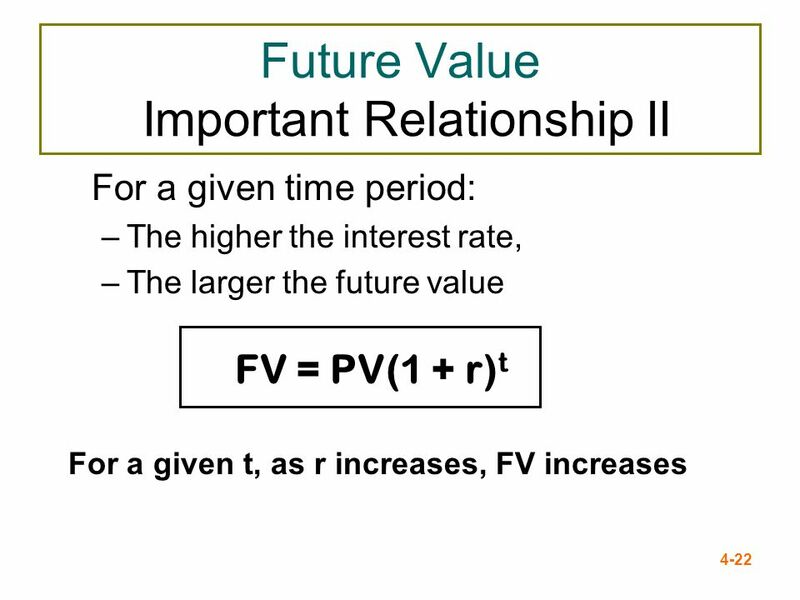 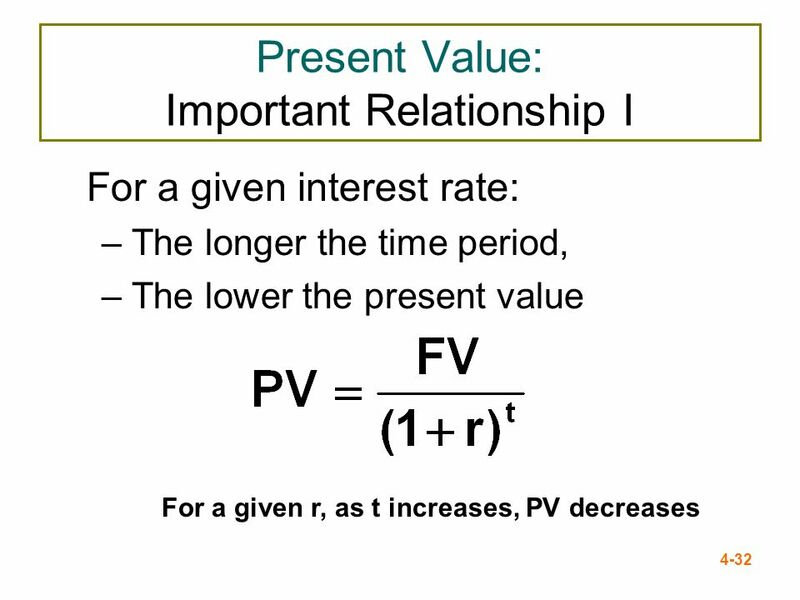 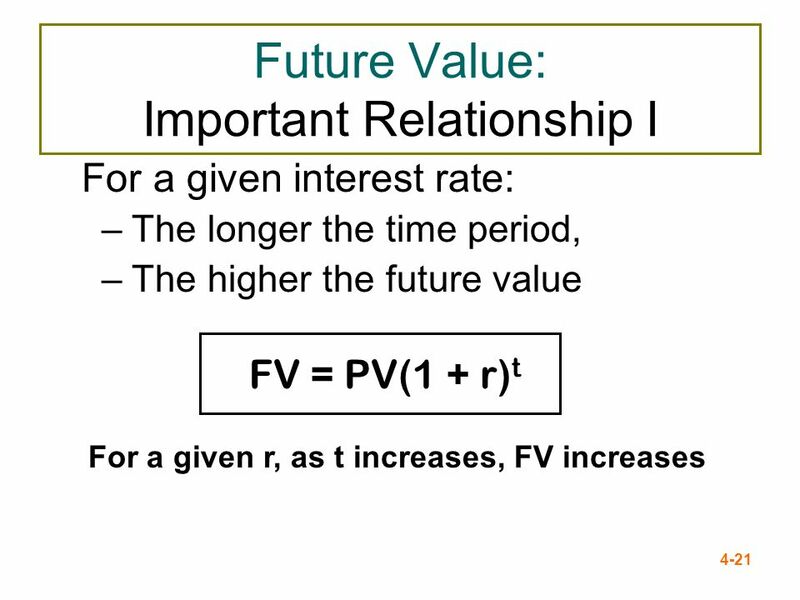 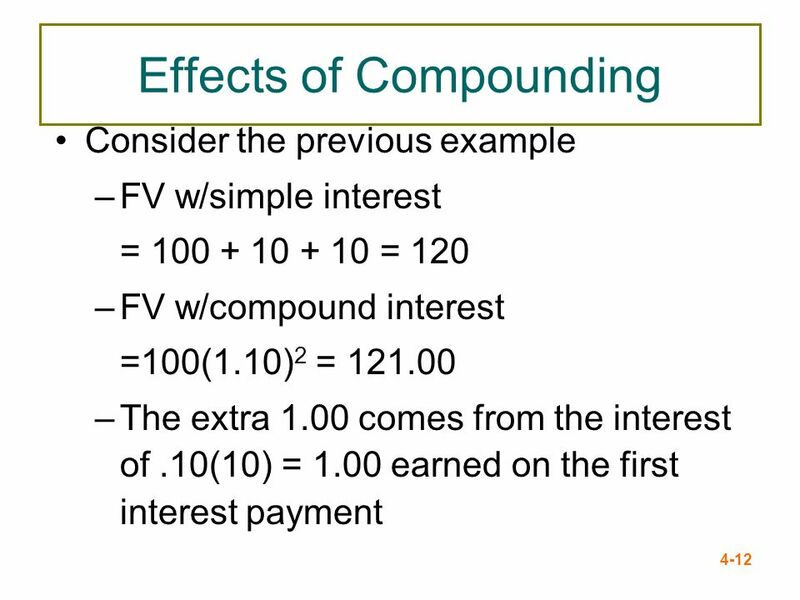 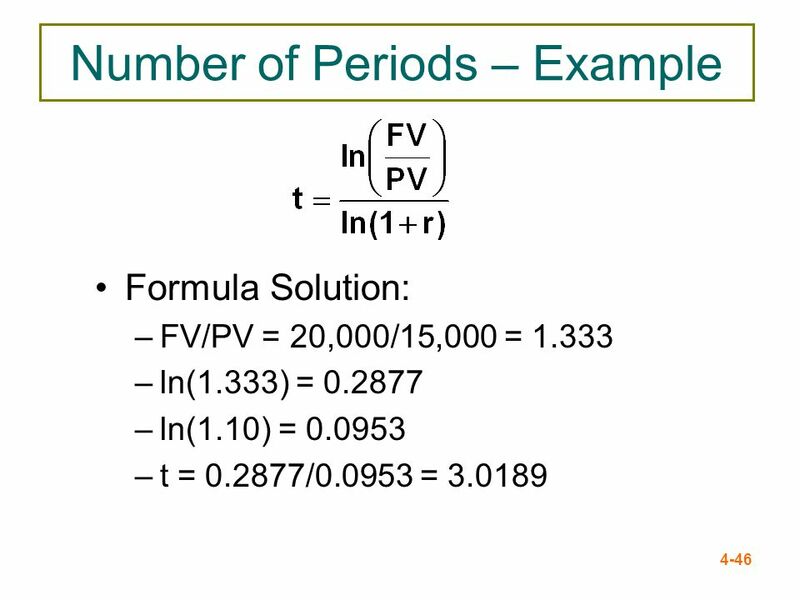 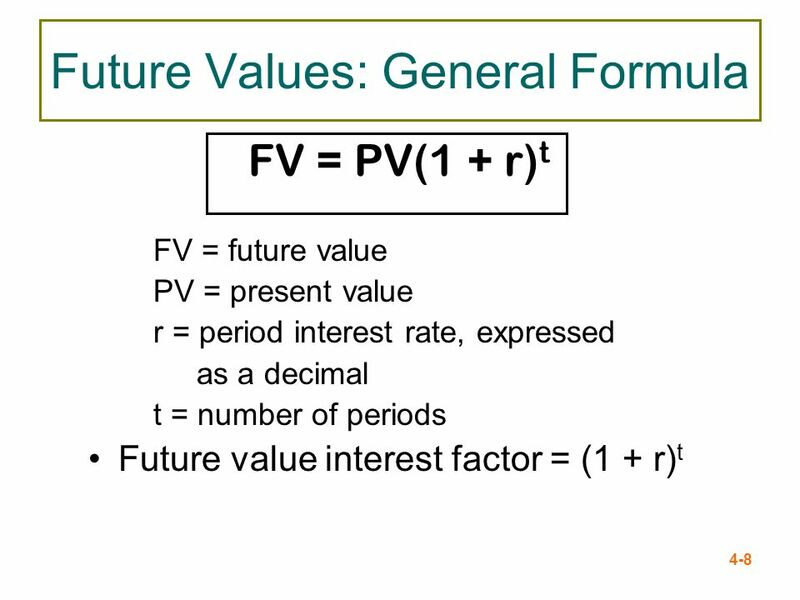 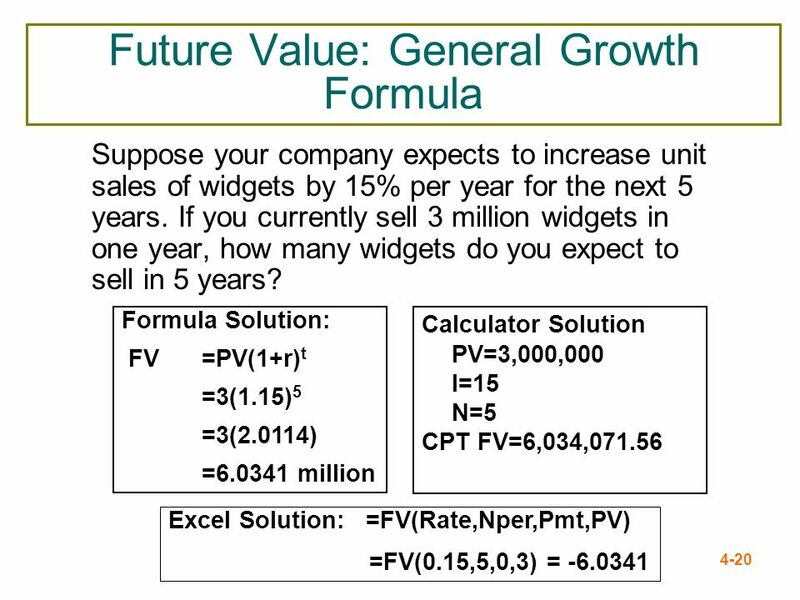 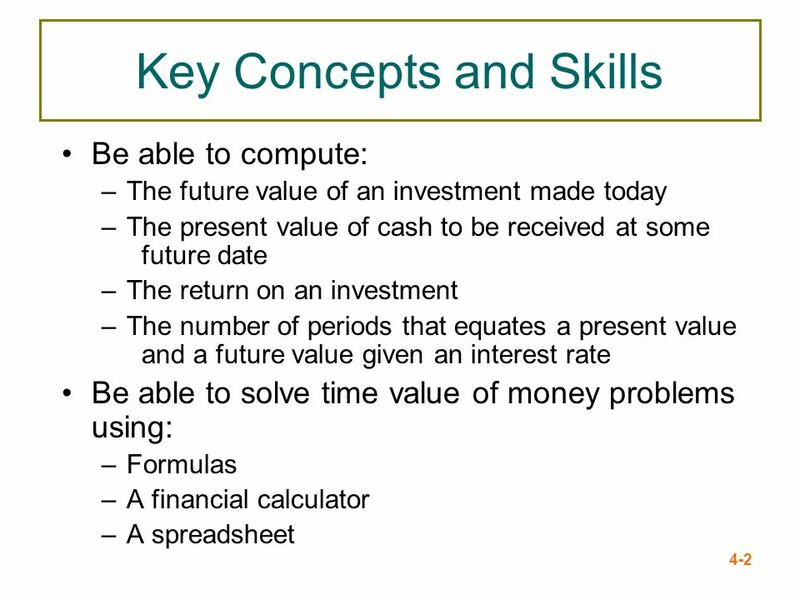 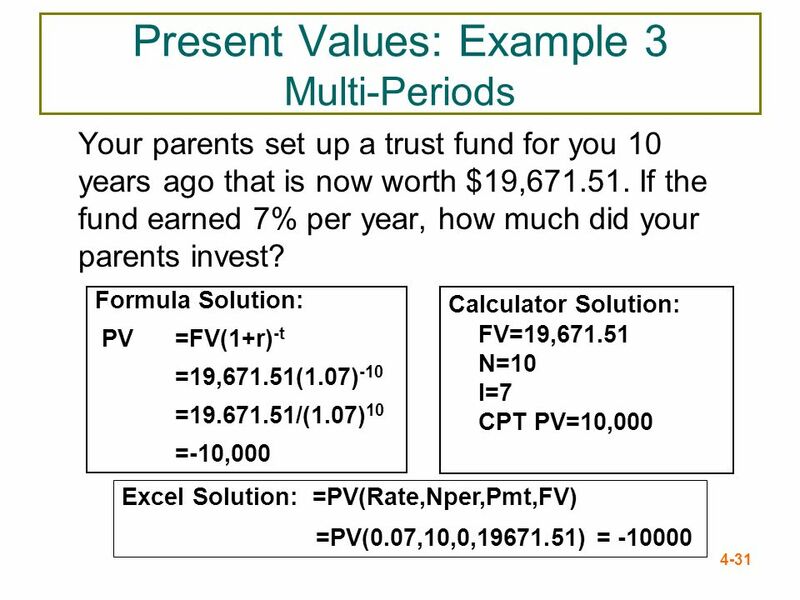 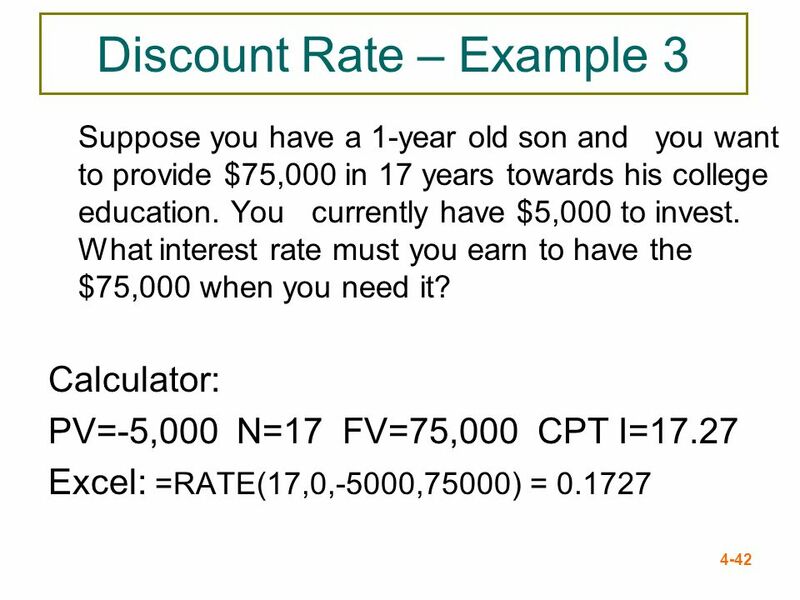 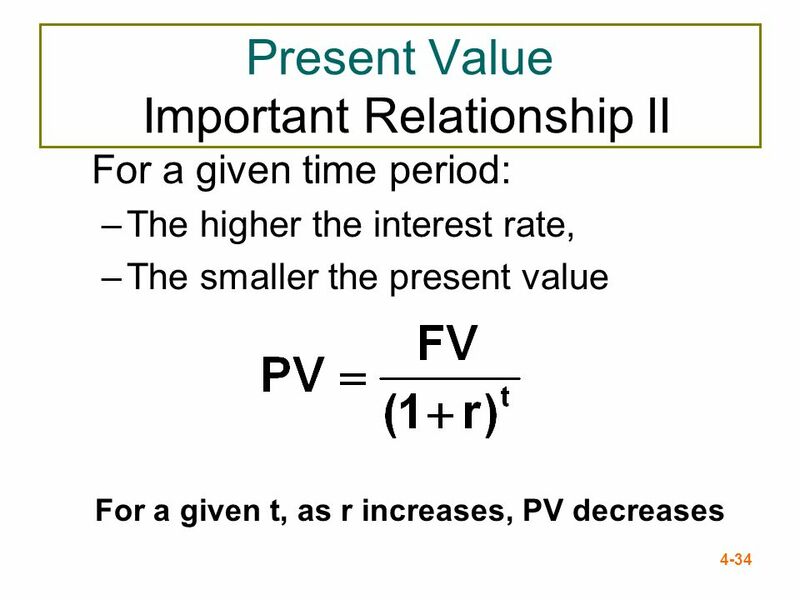 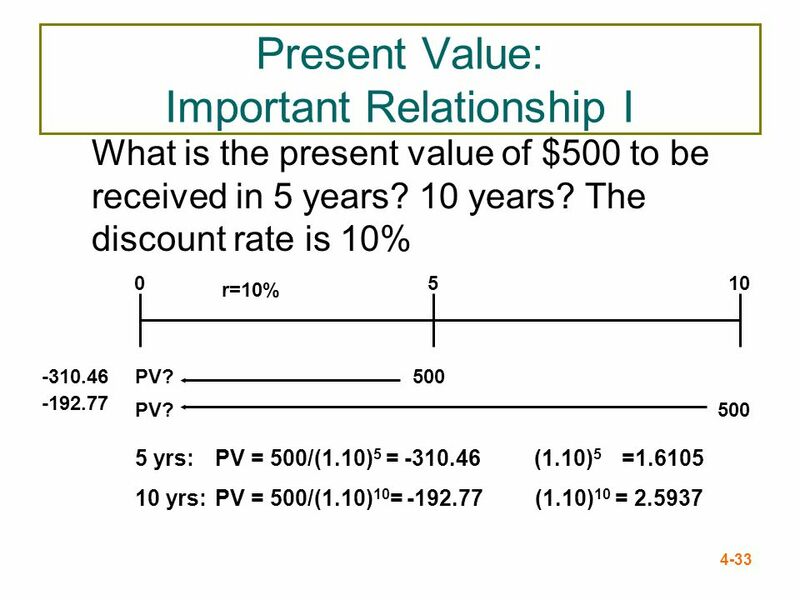 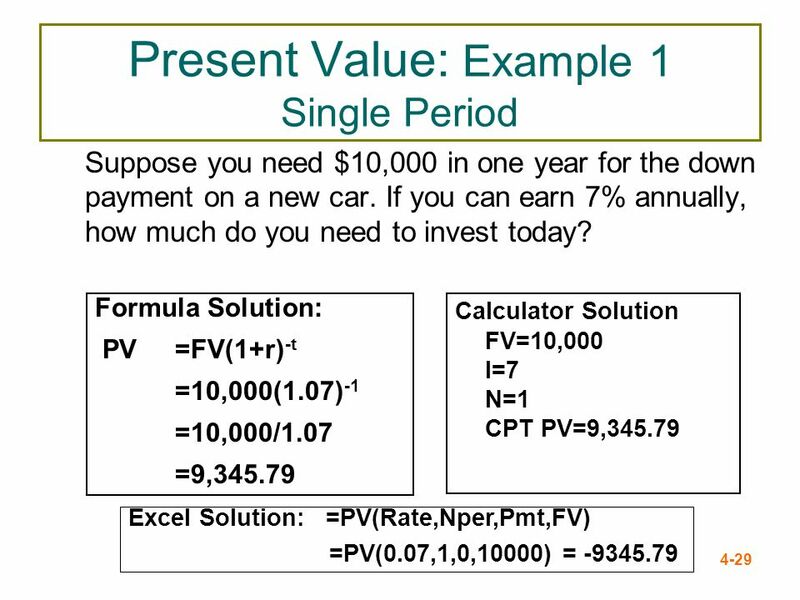 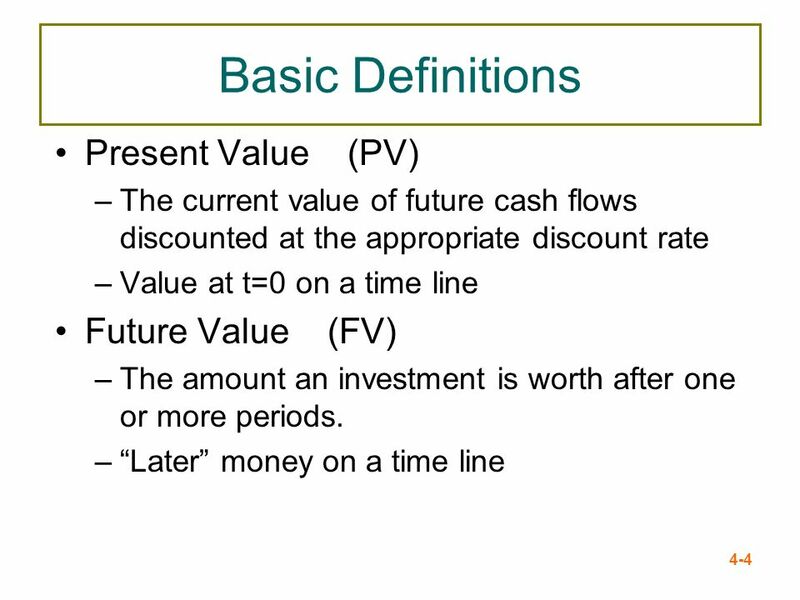 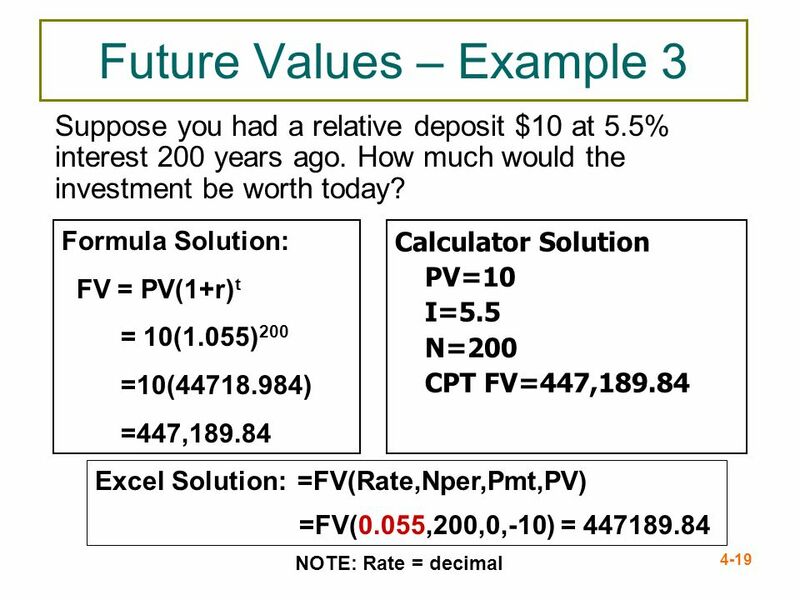 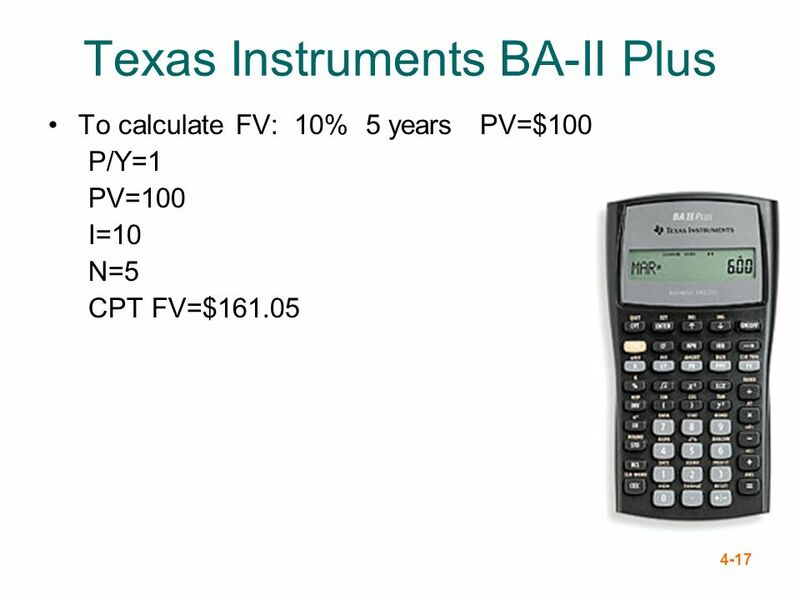 Introduction to Valuation: The Time Value of Money (Calculators) Chapter Five. 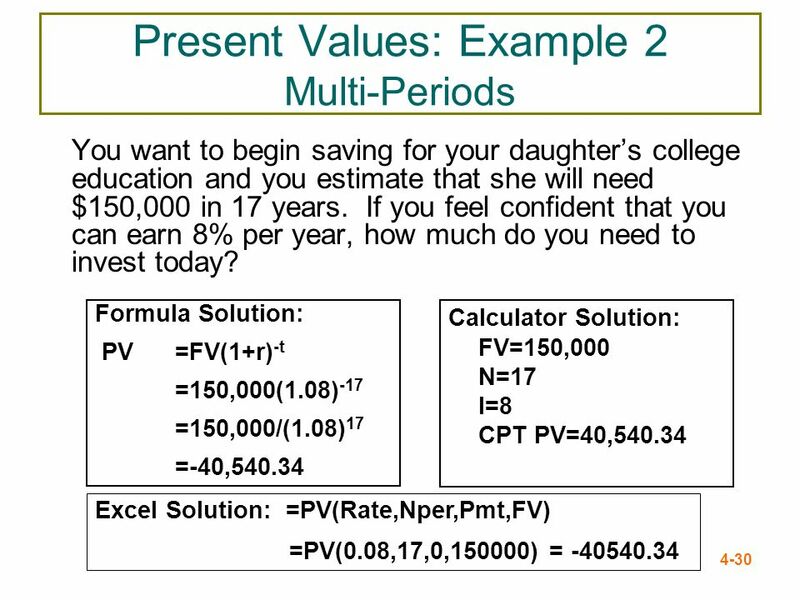 The Time Value of Money Learning Module.